Enderby folk, along with other residents of Blaby District, are being given the opportunity to nominate their sporting heroes in the sixth Blaby District Local Sports Alliance Awards. Taking place on Tuesday 24 November 2015, the awards will be hosted at Countesthorpe Community College and nominations can be made up until Sunday 25 October 2015. “These awards recognise the individuals and sport clubs that make an outstanding contribution to sport or health related activities in the district. 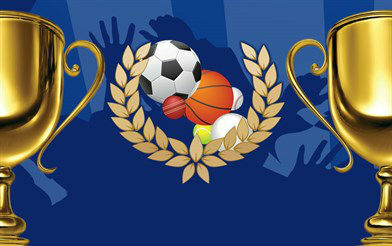 To view the criteria for each award or to nominate visit http://www.sportblaby.org.uk/sports-awards-2015 or contact the Health and Leisure Services team at leisure@blaby.gov.uk or call 0116 272 7703.